Jay Park. 131109 박재범 전국투어 in 울산. 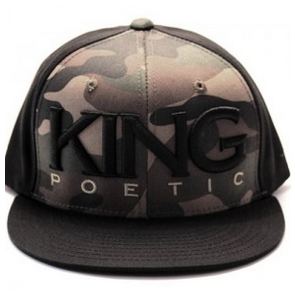 Wearing King Poetic Black Camo Olive Snapback #15, $20. 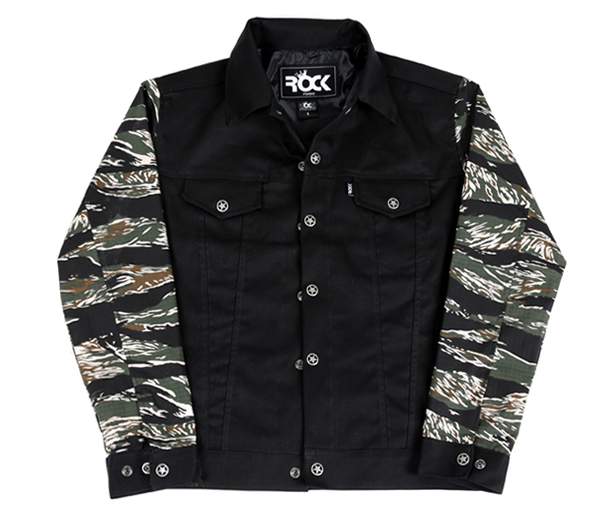 Wearing ROCK PSYCHO Kara Tiger Camo Jacket, ₩80, 000. Wearing LOUIS VUITTON LV Inventeur Graphite Belt, $705. 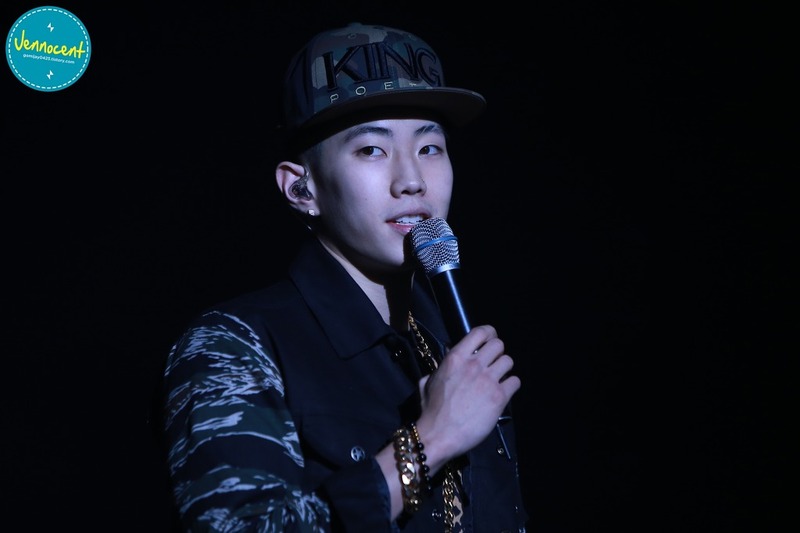 Jay Park. 131123 박재범 전국투어 in 서울. 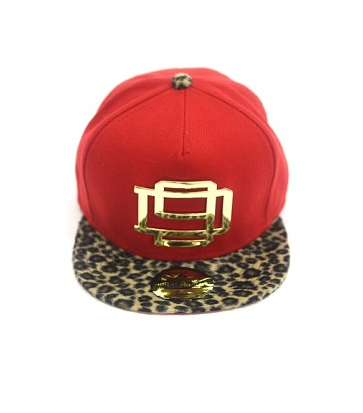 Wearing DNINERESERVE Cheetah Visor BFN in Red, $70. GRAY. 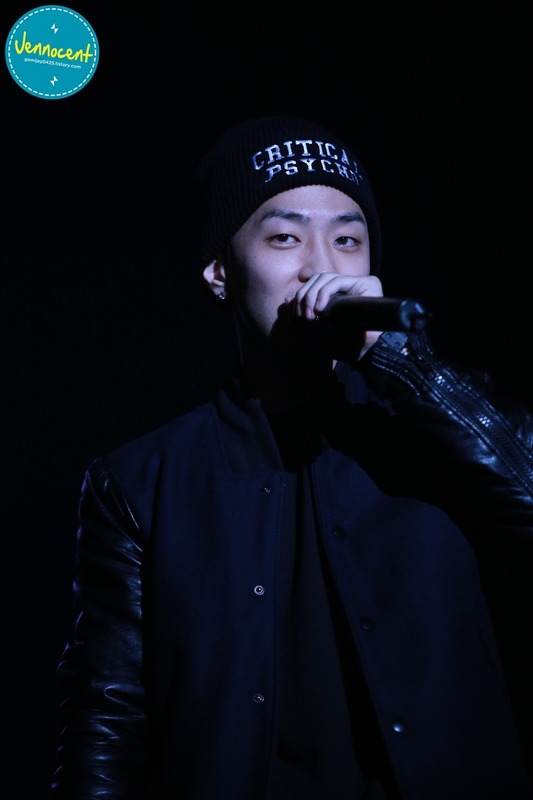 131109 박재범 전국투어 in 울산. 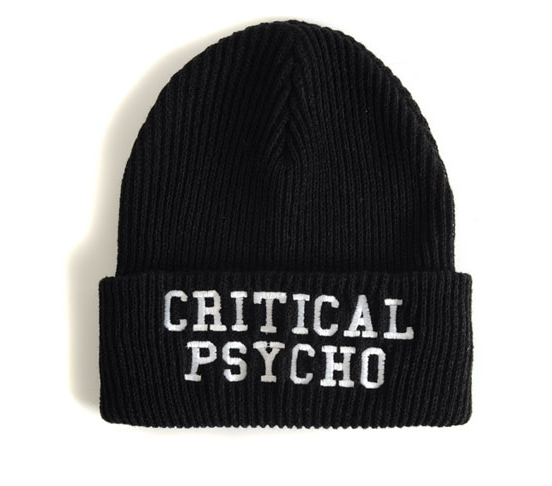 Wearing CRITIC Critical Psycho Beanie, ₩32, 000.